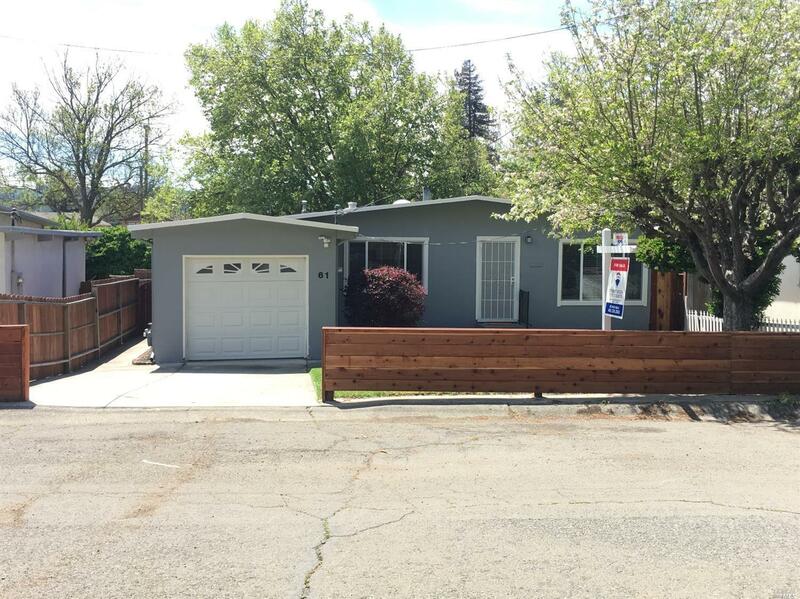 Desirable Mid-Century w/Living Room, Family Room & Open Kitchen/Dining. So fresh & bright with contemporary wood-style floors, white open beam ceiling, new contemporary Kitchen & Bathroom. Energy efficient Dual Pane Windows, New Electrical Panel, New Heater, Panel Doors. Family Room has a sliding door that opens to backyard living. A great place to call home. Imagine yourself living here, act now to come & see!